We are experts in advanced skincare, offering full skin treatments using Dermalogica® products — recognized world wide as the #1 choice of salon professionals to use on their own skin. We also proudly use Dr. Spiller in our oncology skin treatments and offer retail products for home use. At Innova Spa, every skin treatment is customized to your unique skin. Come for a consultation to discover the possibilities! Whether you're a new client or have been with us for years, we understand that your skin can change between skin treatments for a variety of reasons. That's why we start every treatment with a consultation and Face Mapping® to make sure we are targeting your skin's specific needs every time. You'll also receive education around how to get results at home. Our full skin treatment offerings are all customized, so our skin experts will help you decide what's going to lead you to your best skin ever! Our most advanced skin treatment. Healthy, youthful, clear skin starts here! We suggest new clients book this treatment and we'll suggest any add-on customized services that suit your needs. The ProSkin 30 is a personalized treatment, based on your complimentary face mapping skin analysis. Let our Experts design this 30 minute treatment specifically just for you and your skin concerns. It is our customized treatment, on your time. The ultimate treatment, different every time. Customized, sensorial treatment featuring advanced products, techniques and technologies. 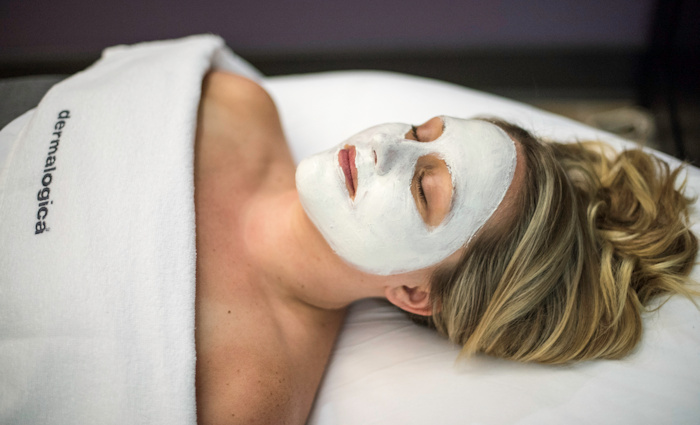 This extensive treatment takes you on a relaxing journey to your healthiest‑looking skin. A quick and effective service featuring our innovative products for flawless skin. Ideal for special events, seasonal skin maintenance or a quick pick‑me‑up. 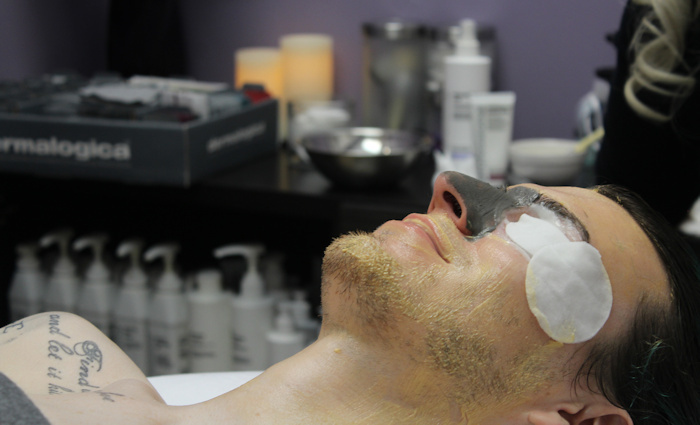 Customized peel with customized masque for brightening and smoothing the décolleté area. An exfoliating treatment to help brighten and smooth the skin. Stimulating cell turnover while revealing a healthy glow. No downtime. The most advanced, cutting‑edge, customized exfoliating treatment to brighten and smooth skin while revealing a healthy glow. Minimal downtime. This treatment is a thorough physical exfoliation that removes dry dead skin cells and vellus (peach fuzz) hair. It is not painful or uncomfortable and results in better product penetration, super smooth skin and makeup that sits nicely. It also aids in minimizing the appearance of fine lines and wrinkles, increases hydration and reduces the appearance of skin discoloration. Smooth, clear skin shouldn't stop with your face. Healthy skin on the back requires expert attention, and this treatment delivers. This skin treatment is especially for cancer patients/survivors and is delivered in a knowledgeable, clinical environment by a caring expert in your specific needs following cancer treatment. An intake form and a more extensive consultation will determine the extent of the side effects from cancer treatments received and how any salon/spa treatment will be modified to assure safety, comfort and well-being. We pay particular attention to sensitivities involving touch, scents in the environment, body positioning on any equipment (facial bed, pedicure chair, manicure station), skin reactions, immuno‑suppression conditions and any other areas of concern to the client and therapist.